Champion’s significant lack of pace in recent rounds. Last week the Spaniard was diagnosed with an osseous edema to the humerus of the left shoulder.and began treatment, however after yesterdays two sessions Checa was reporting a lot of pain. After consulting with medical staff in the clinca mobile and team boss Francis Batta, it was decided that it would be best for Checa to recuperate for a few weeks. It is unclear what causes the shoulder injury, Checa had a large crash at the first round at Phillip Island after he hit the back of Melandri’s BMW however some pundits think the Spaniard damaged his shoulder in a karting crash at the press event for the Aragon round of the championship. 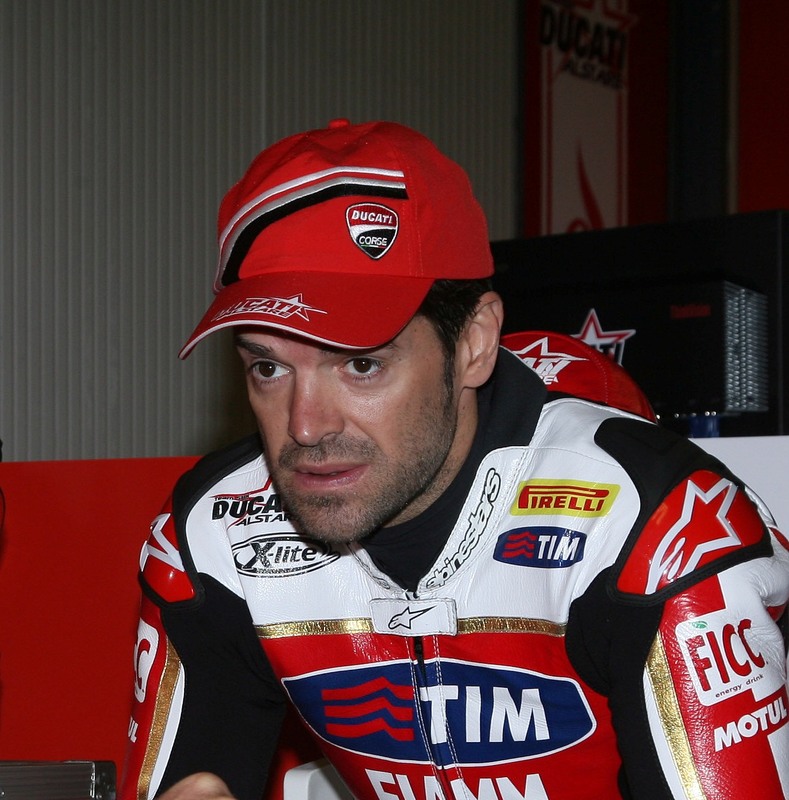 Checa hopes to return for the Donington round in 2 weeks time.